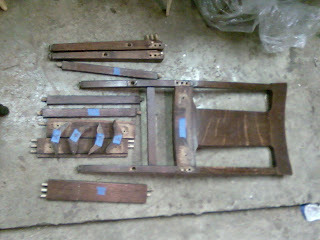 I am working on repairing a set of 7 Oak dining chairs. 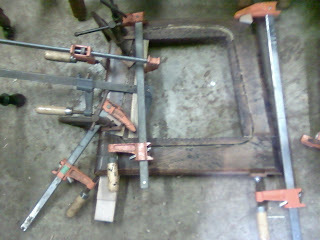 These chairs are also going to get new caning on the seats so the first step was to remove all of the old caning. The nice thing about these chairs is that the seat frames are all separate from the chairs, so I could work on them individually. 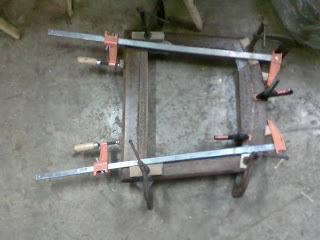 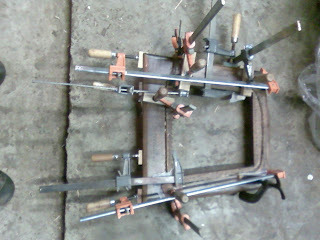 The first repairs needed were to the seat frames. 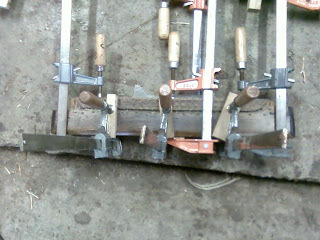 A lot of them were broken in multiple places. Once the frames are repaired I can send them to the caner so they can get new seats while I am working on gluing up the chairs themselves. 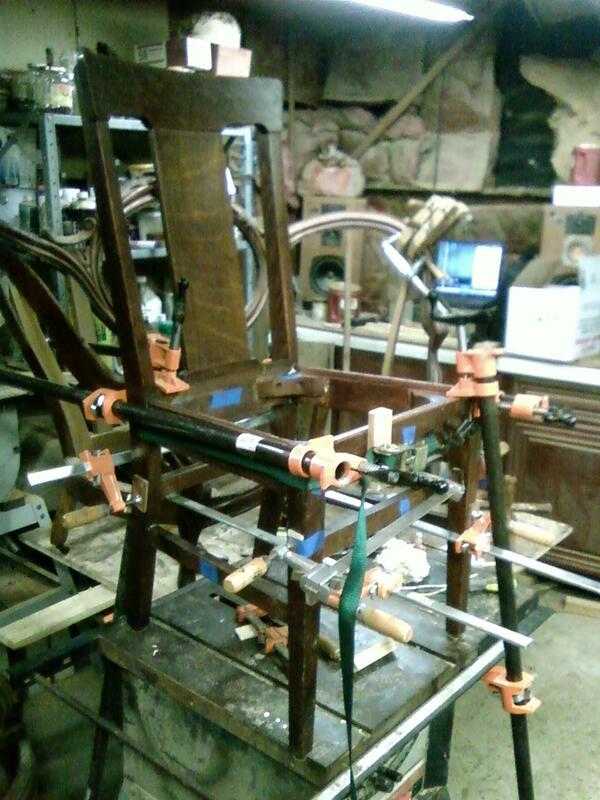 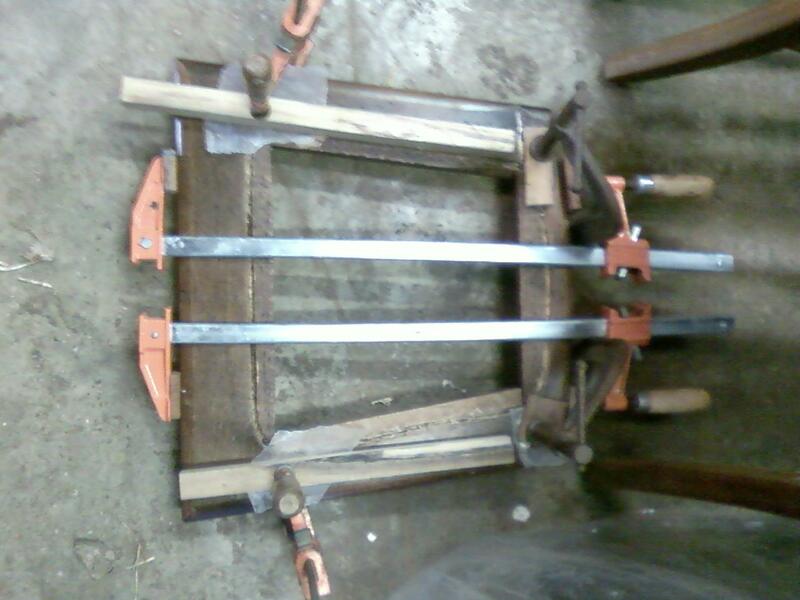 below are several photos of the frames being repaired and at the end there is a photo of one of the chairs disassembled for joint cleaning and the same chair being glued up. Very nice post...oak has been a very dependable wood tried for these kind of furniture...the look and the durability factors are maintained here. 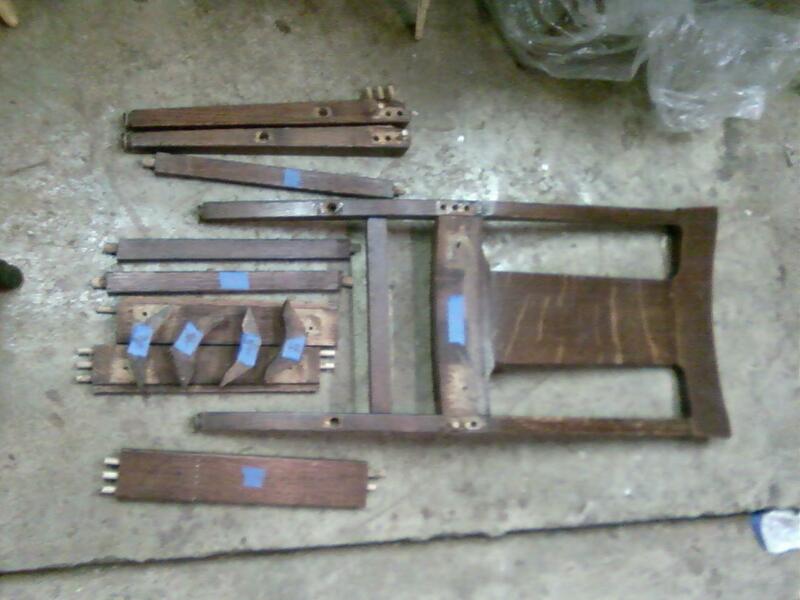 I wish I was as this good at repairing furniture! 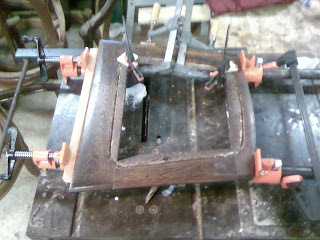 Custom Cabinets is correct... the type of craftsmanship that went into the likes of Victorian dining chairs is seldom seen today.